A modern-day treasure hunt and a different way to find the most hidden places of the island. 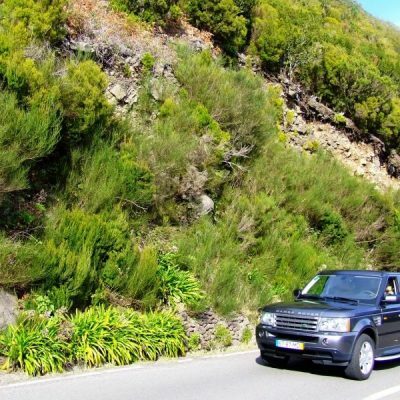 Jeep starts off at the hotel, where guests with the help of a GPS and map will have to find hidden objects along the way. 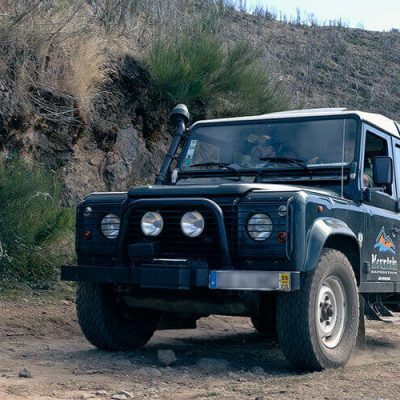 The caches are located in areas of high touristic and scenic interest which makes this game an excellent entertainment activity. This is what 4WDs were made for! 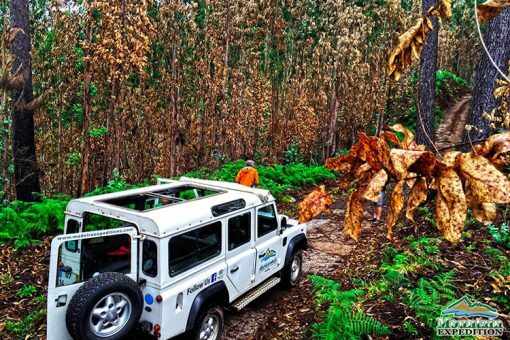 Bordering steep ravines and trail up through Madeira's ancient laurel forests, the spectacular plateau of Paul da Serra rolls out before us! 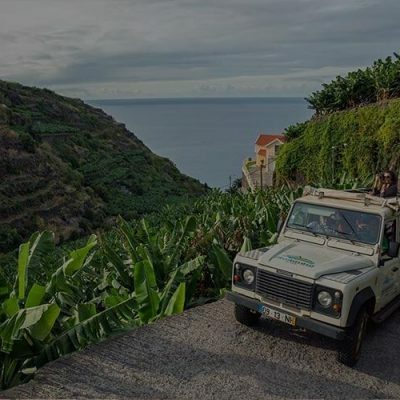 Embark on an exciting off-road adventure with the local pathfinders of Madeira Island: Madeira Mountain Expeditions.